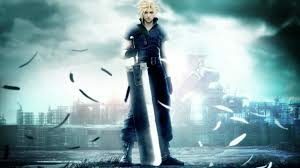 It has been more than 3 years for the fans to wait for any movement regarding of Final Fantasy VII Remake. The developer, Square Enix, says they have been giving highly efforts on proceeding it. 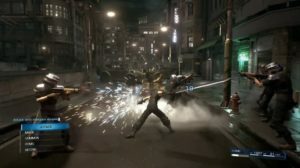 According to the Director, Tetsuya Nomura, the game was a no-show again at E3 this year, but it remains in development. 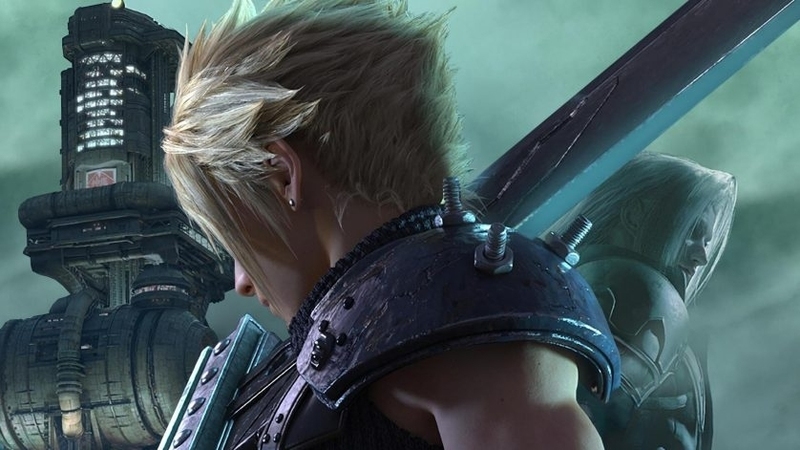 Final Fantasy VII Remake recently scheduled for release on PS4 and Xbox One. However, he clarified that the development is going well, even though still no clue about the releasing date yet.